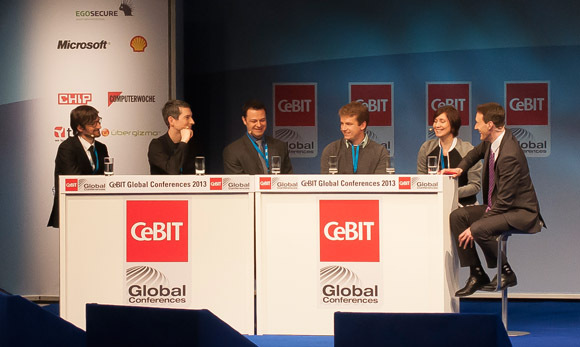 The CeBIT trade show in Hanover, Germany is the most important event for our digital economy. It's even bigger than the CES, actually the largest IT trade show in the world. This year, from March 5th to March 9th, exhibitors and visitors walked around through over 20 halls with over 496,000 square meters. Awards were given out, presentations were made, trends were discussed and the who's who of the digital world attended. The SkyPlanner Partners learned that this year's slogan was "shareconomy," addressing the trend of sharing things instead of outright owning them. Your Miami Salesforce consulting company learned the term related to infrastructure, data, cars and everything in between. The Chief Scientist for Salesforce discussed the principle and how the #1CRM company in the world had picked up this idea of sharing two years ago after publishing a survey. Your Miami Salesforce Consulting company learned Salesforce got the award for Leader in the Digital Age, also known as the LIDA award. 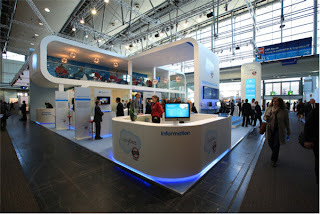 Salesforce also had an exhibition booth at the CeBIT trade show. The Marketing Cloud was a hit with everyone. There were countless guests at the social command center. Salesforce also presented and participated in panels sharing with the largest IT players, discussing content marketing and more. In 2011, "Cloud Technology" was the keynote theme. In 2012, it was "Managing Trust" and this year it was "Shareconomy". 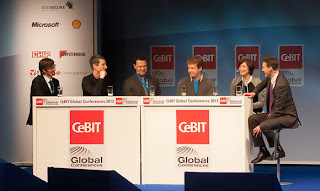 CeBit Trade show's lead theme put the spotlight on the fast sharing blogs, collaboration, polls and software solutions. Your Miami Salesforce Consulting company learned that it took a multi-stage screening process that involved top execs from leading high-tech companies and user industries, international research institutes and plenty of fans from the CeBIT Facebook page helped determine this year's "shareconomy" theme. Check out Salesforce at CeBIT video to learn more.